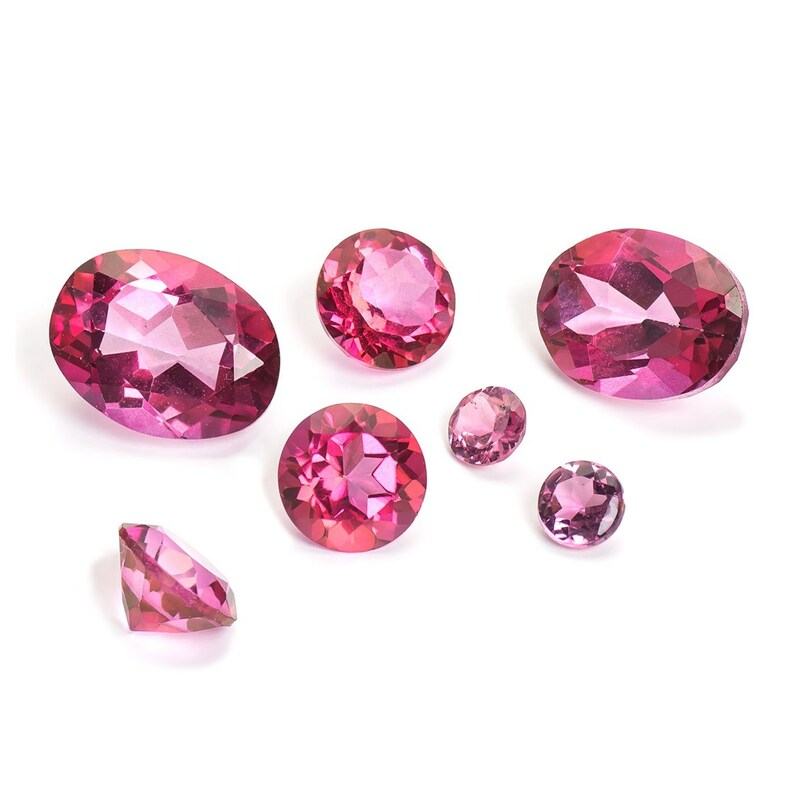 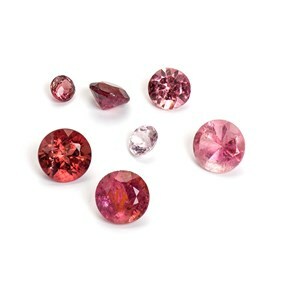 These pink topaz gemstones are a gorgeous intense pink colour with a stunning sparkle, incredible clarity and beautifully eye-catching in the light. 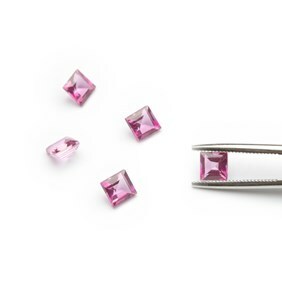 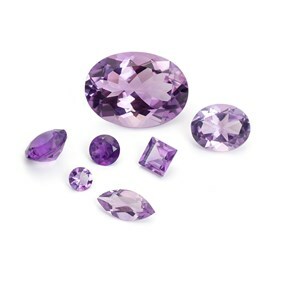 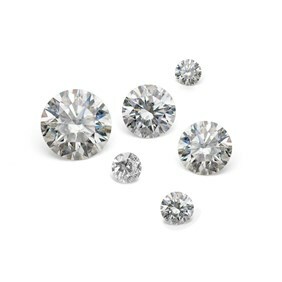 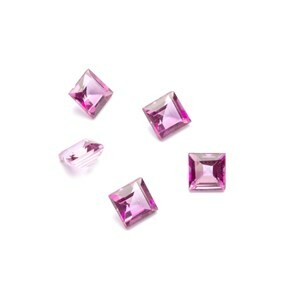 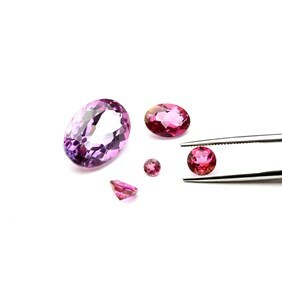 These natural topaz faceted gems have been treated to illuminate their brilliance and dazzling pink colour, they are extremely durable but caution must be taken when polishing. 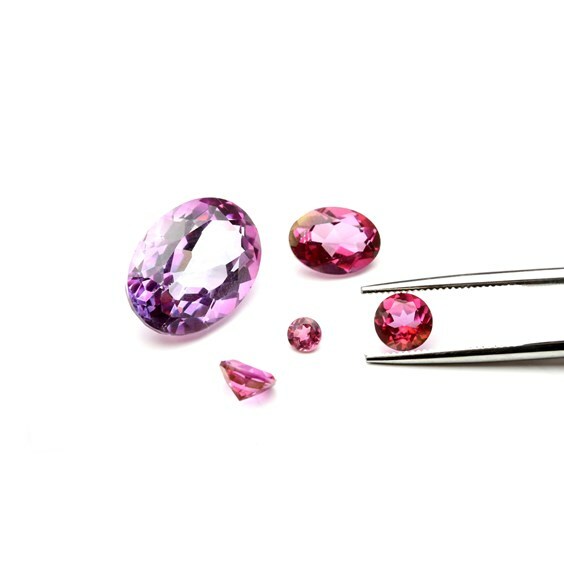 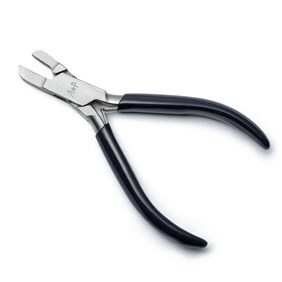 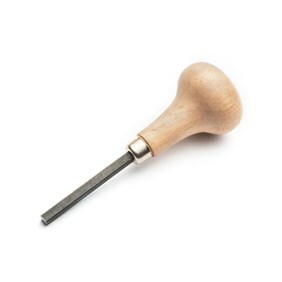 We recommend that you polish your finished piece before setting so that you don't scratch the surface of these beautiful gemstones.